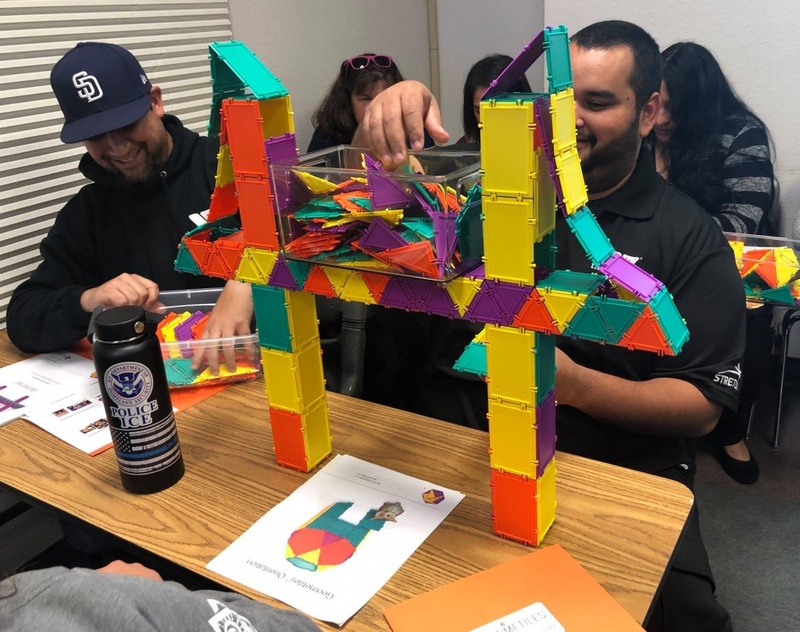 Geometiles had a wonderful time attending the STEMpower conference hosted by the Expanded Learning division of the San Diego County Office of Education on March 9. Learning doesn’t just happen in school. In fact, according to Afterschool Alliance, for students in elementary through high school, more than 80 percent of their time is spent learning outside of school. For 1 in 4 families (23 percent) this means afterschool programs where their kids are enrolled. 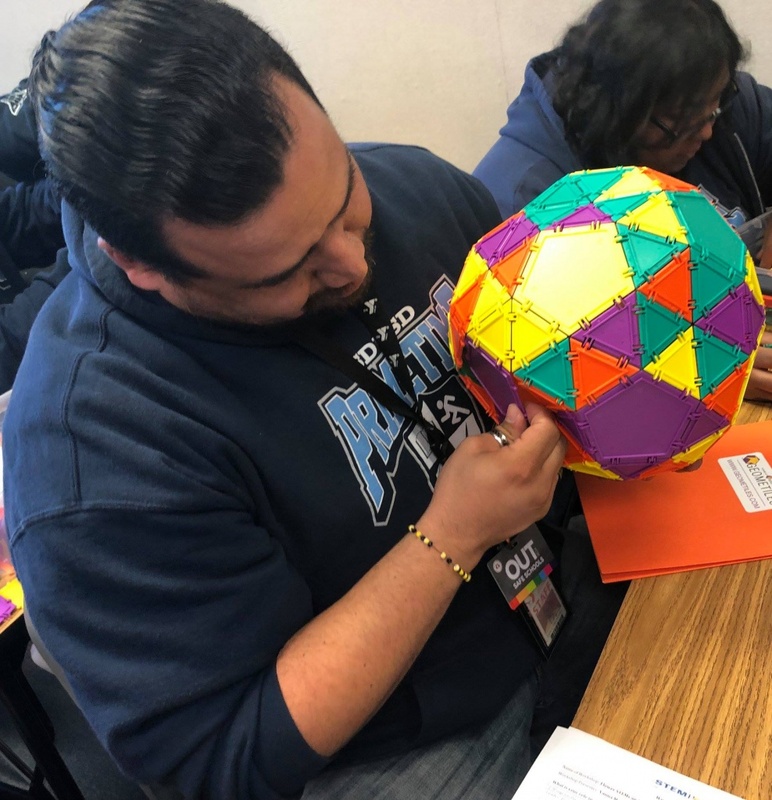 Afterschool quality STEM activities can almost double the amount of time some students have to question, tinker, learn, and explore these important topics. Geometiles is happy to engage in improving the quality of after-school learning. Over 200 enthusiastic leaders of afterschool programs showed up at the conference to explore new practices and strategies for STEAM in expanded learning. All this while attending fun, hands-on workshops and demonstrations with a number of experts. 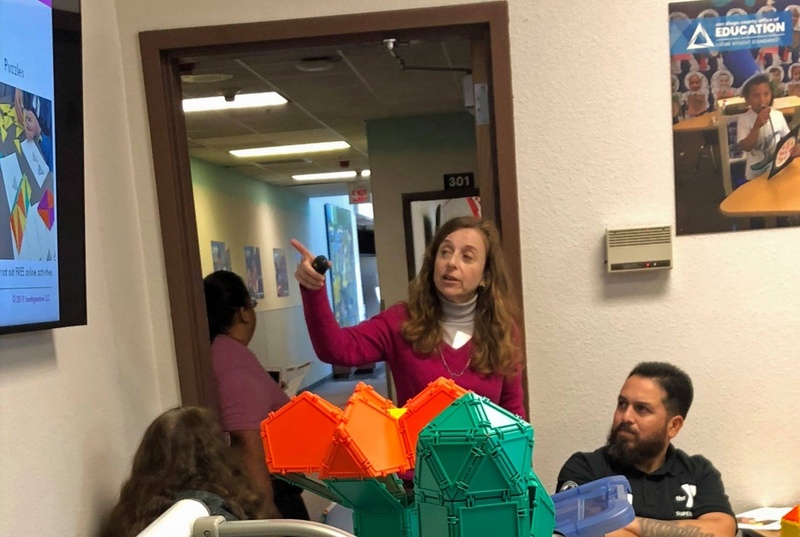 Yana Mohanty led a popular workshop with Geometiles that focused mainly on the M (for Math) and E (for Engineering) in after-school STEAM.